IMSU acceptance fee – The amount to be paid as admission acceptance fee and payment procedure for the 2018/2019 academic session newly admitted candidates of the Imo State University (IMSU) for the 2018/2019 academic session. This is to inform all the candidates offered provisional admission into the Imo State University (IMSU) for the 2018/2019 academic session that the management has announced the amount to be paid as acceptance fee and also activated the portal for the payment of the fee. 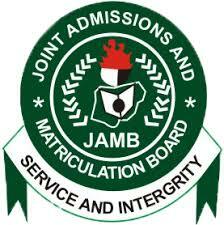 SEE ALSO: IMSU Admission List for 2018/2019 Session. All the candidates offered admission into IMSU are required to make a payment of N70,000 (Seventy thousand naira only) as acceptance fee. Login with your verified username and password to pay your IMSU admission acceptance fee.